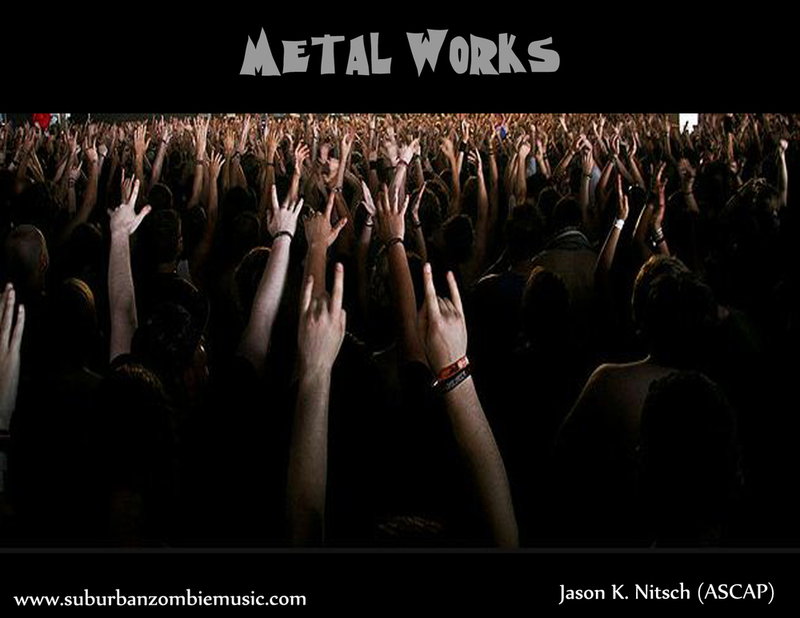 Metal Works — Jason Nitsch. I Write music. This original show takes its inspiration from the heavy metal genre and uses pure undeterred force to groove your audience into a frenzy!